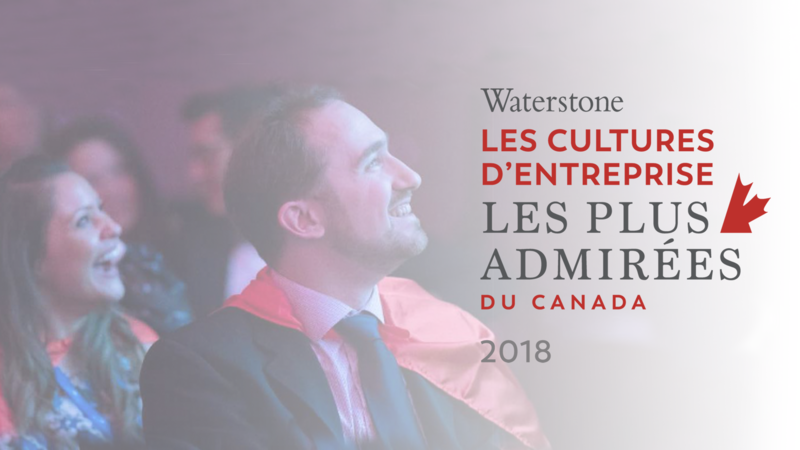 La Coop fédérée is pleased to announce that its corporate culture was one of Canada’s most admired in 2018 according to Waterstone Human Capital. Every year, Waterstone Human Capital rewards Canadian organisations whose corporate culture is a contributing factor to improving their performance and the competitive advantage. 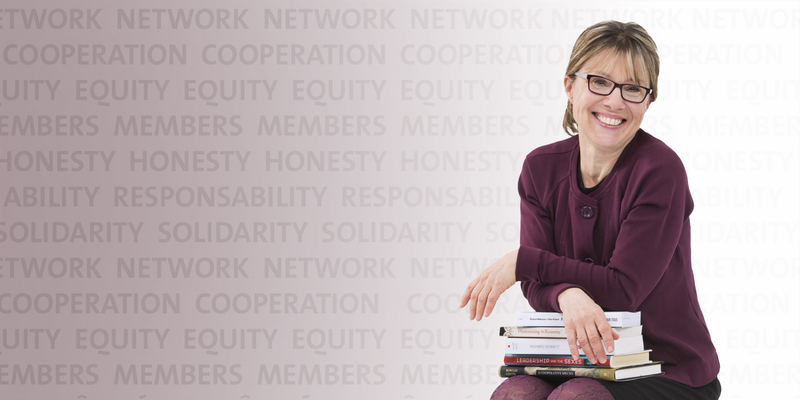 La Coop fédérée received this recognition for, among other things, its commitment to ethics and social responsibility; a reflection of the values that guide its behaviours and decisions on a daily basis. Gaétan Desroches, Chief Executive Officer of La Coop fédérée, wishes to emphasize that La Coop fédérée was the only business in Quebec to have been nominated in the business category of revenues of $5 million and over. This distinction attests to the efforts that are deployed every day to support the cooperative business model. To find out more about this program and to view the list of winners, click here.